Eye bags are caused by excessive accumulation of fluids in the skin tissue surrounding the eyes. The resulting swelling, also called edema, can be quite prominent. Not to worry though, makeup can help to conceal this disturbing protusion. Watch this video by youtuber, AirahMorenaTV, to see how to. Note that when applying them, gently tap makeup product under the eyes. Don’t rub, as this could cause aging. Normally, the eye is shielded by fatty tissue in the upper and lower lids. As we age, the supporting membrane, or “septum” as it is called, begins to wear thin. Consequently, the protective layer surrounding the eye socket pushes forward into the area beneath the eye. 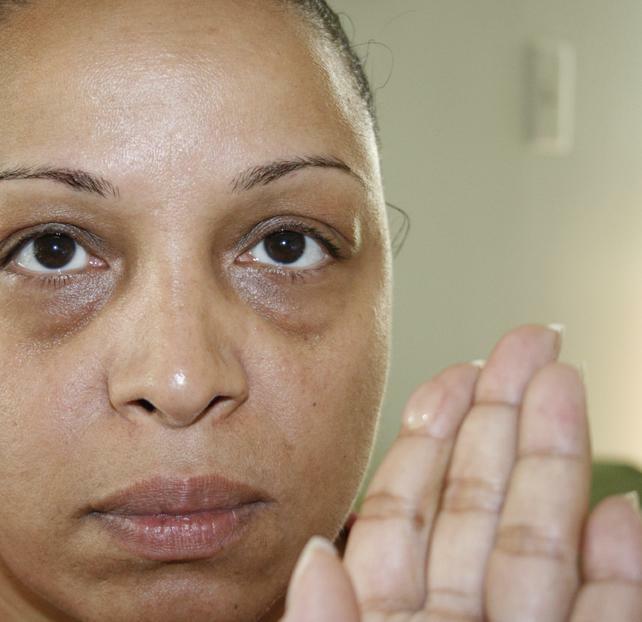 This is how eye bags are formed as a result of aging. In addition to coughing, sneezing and nasal cogestion, puffy eyes are symptoms of allergic reactions. This is as a result of allergens than can be found in natural elements such as dust and plants. 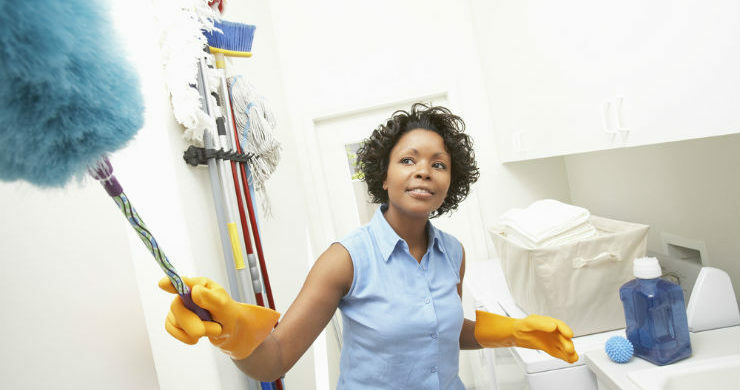 Also, they can be found in chemical agents such as the ones used in cleaning. A person that is suffering from allergic reaction may develop itchy, watery and eventually swollen eyes. 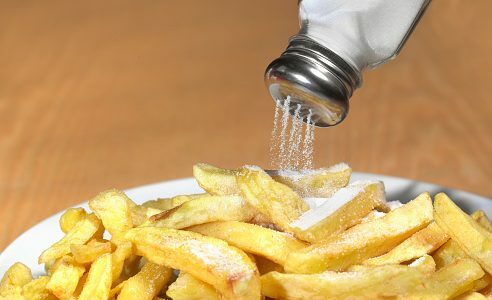 Salt and foods that are high in sodium content can cause fluid retention. You may want to limit your salt intake to minimal as well as avoid foods that can cause eye bags. 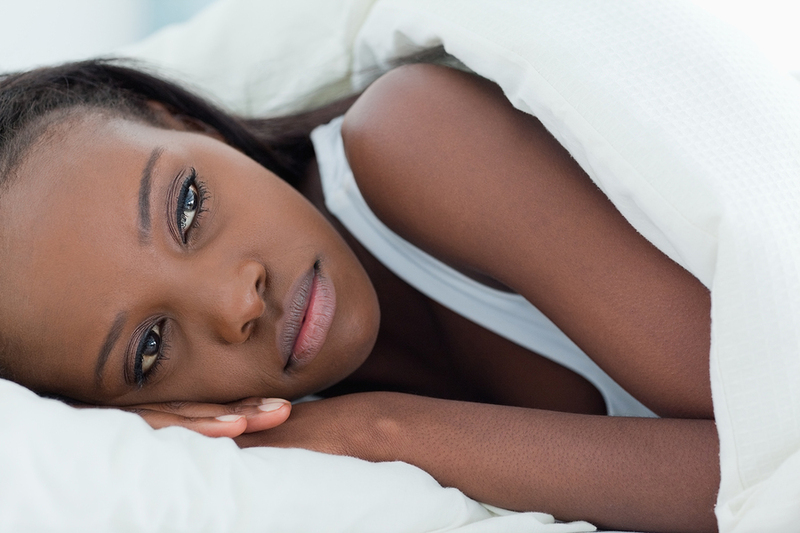 (Advice Needed): A One-Night Stand Has Put Me In Trouble, Please Help!